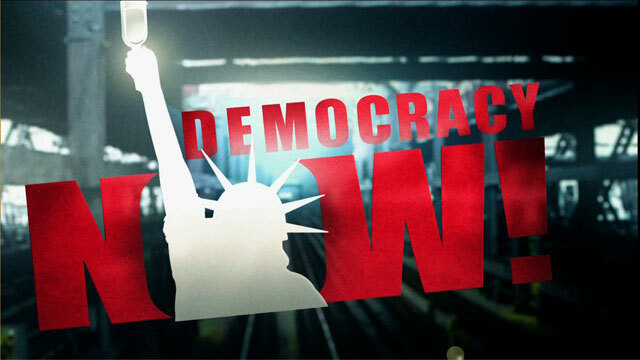 Texas Executes Shaka Sankofa (Gary Graham) | Democracy Now! Rev. Jesse Jackson, who witnessed the execution. Minister Robert Muhammad, Shaka Sankofas spiritual advisor. Michael Graczyk, a writer for the Associated Press who witnessed the execution. Loyd Guyet, of Fox 26 News who witnessed the execution. Salatheia Bryant, staff writer of the Houston Chronicle who witnessed the execution. Larry Fitzgerald, Huntsville Prison Spokesperson.